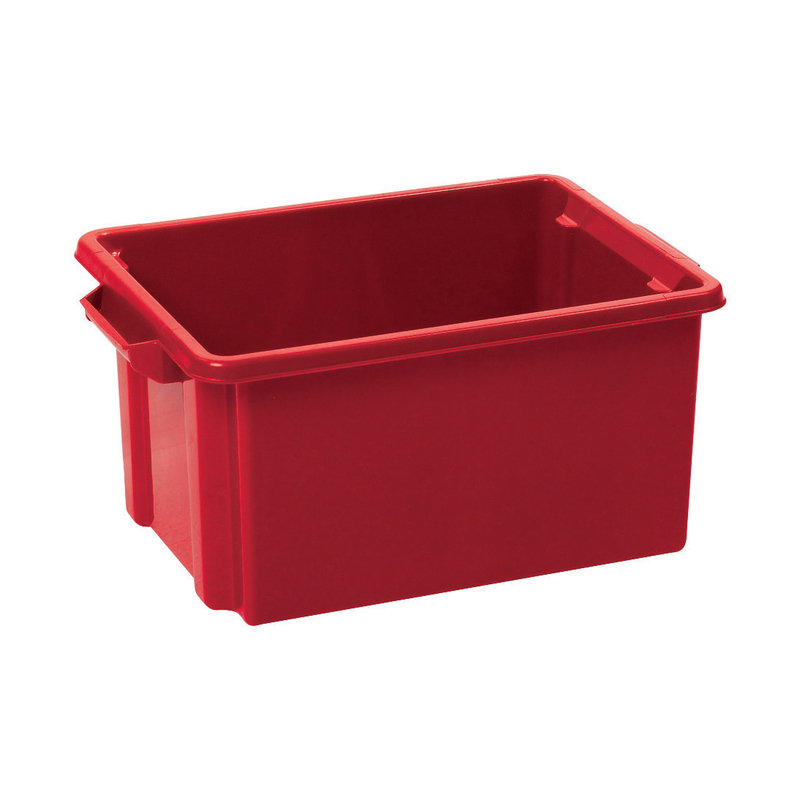 Strata Maxi Storemaster Boxes are made from robust and durable polypropylene to ensure a long lasting box. 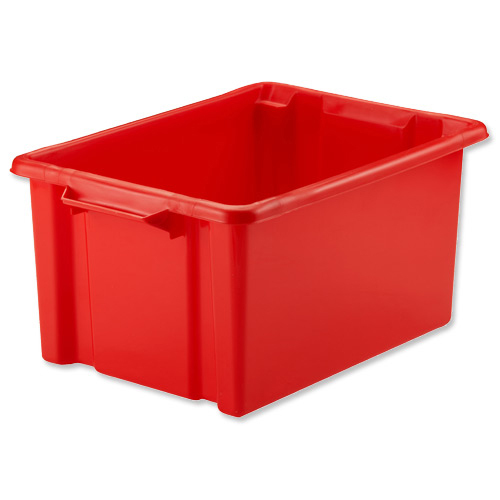 They are ideal for office storage and archiving for lever arch files, box files and ring binders, and being stackable when in use and nestable when not being used minimises the storage space needed. With easy grip handles, these boxes can also be moved around easily.